Everyone loves a juicy, sweet strawberry treat in early summer. 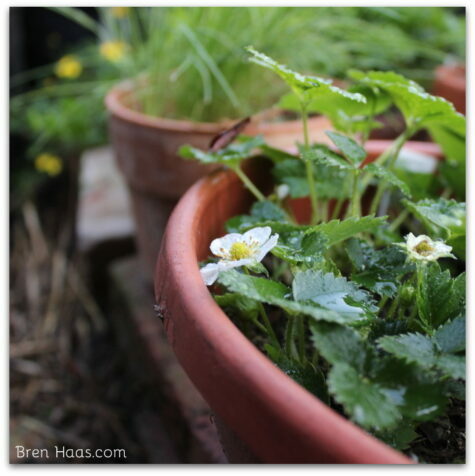 In today’s post I share how strawberry plant growing tips I’ve learned over the years of growing them just about every way possible. 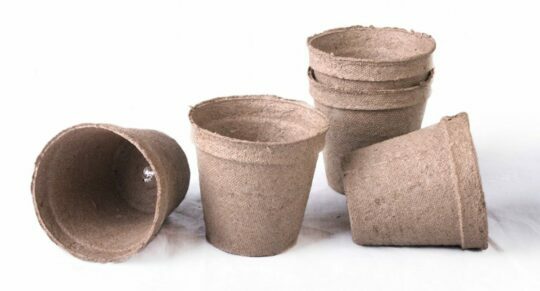 Everything from in the ground, containers and year-round dome. 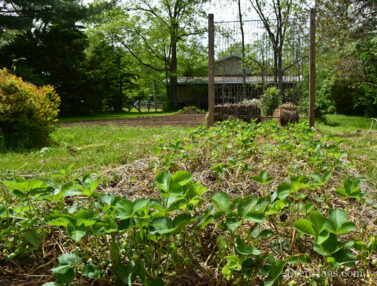 My strawberry growing began about five years after we moved out to the country. I grew the berries directly in the ground like the farmers do in my area. I’ve later been introduced to different varieties that grow productively in containers. 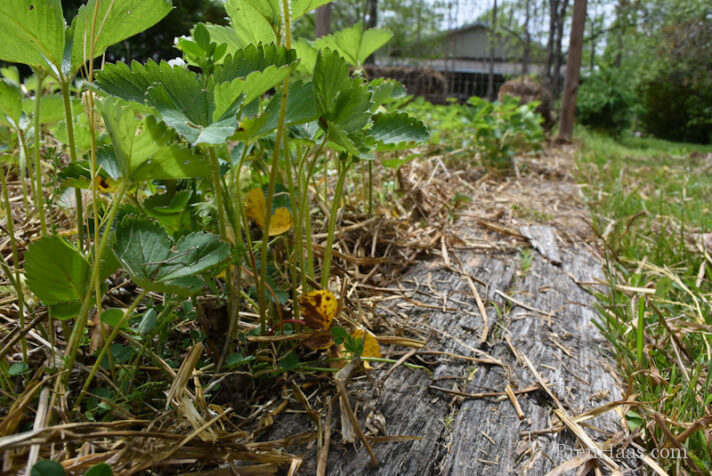 Use straw in between plants to keep weeds out and hold moisture. Be sure the berries are planted in full sun. strawberry Plant container in the dome. 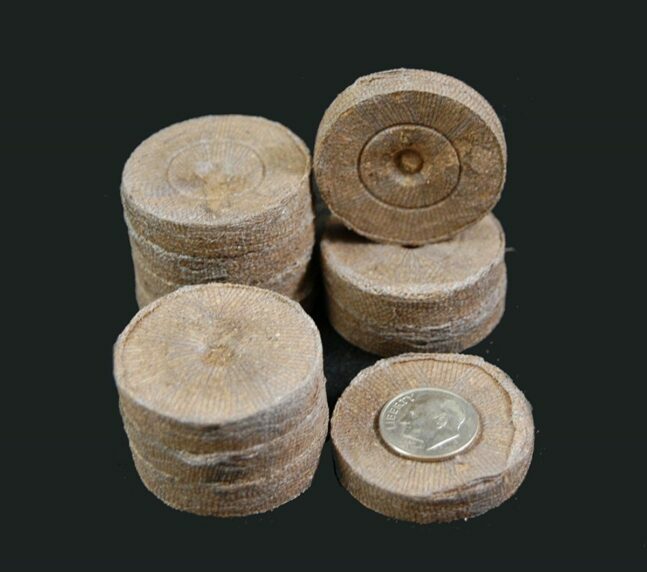 Here are a few of the product I recommend to start seeds easily. Do you grow strawberries? What will you add to your veggie garden this year? I want to connect with you so please leave a comment below! Fantastic tips! 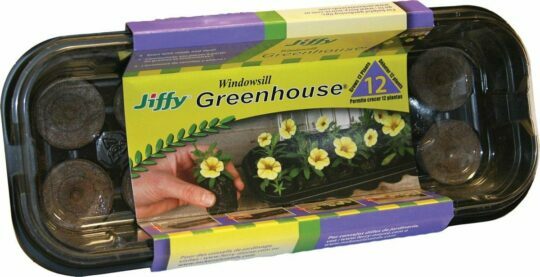 Especially the grow varieties that work best locally. Have had “white soul” alpine strawberries for a few years but they’ve never really given a great harvest. Probably should add a few better local cultivars to my garden! Such a great idea. I often forget about containers for Strawberries and other summer berries. thank you. Thanks for stopping by my site. 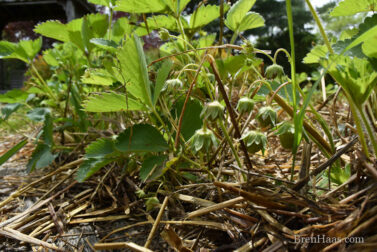 I have more about growing strawberries on my site in categories at Strawberries.